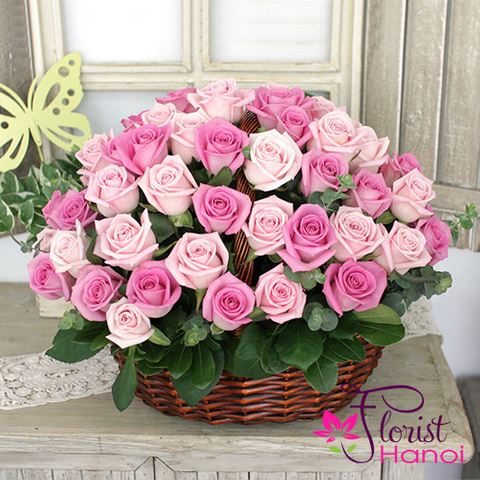 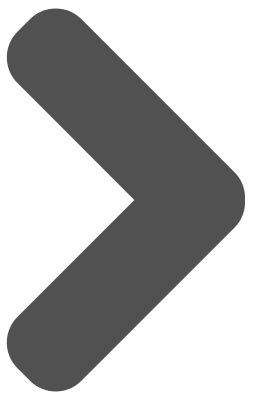 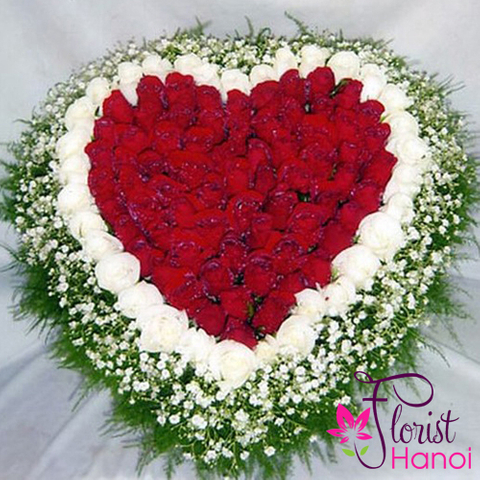 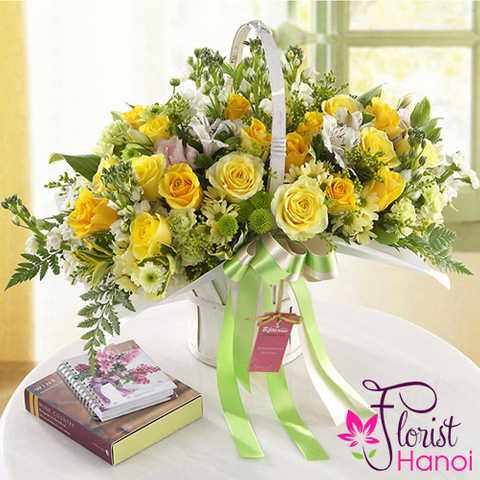 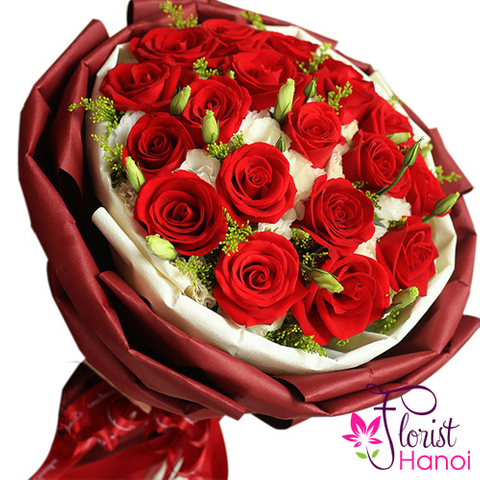 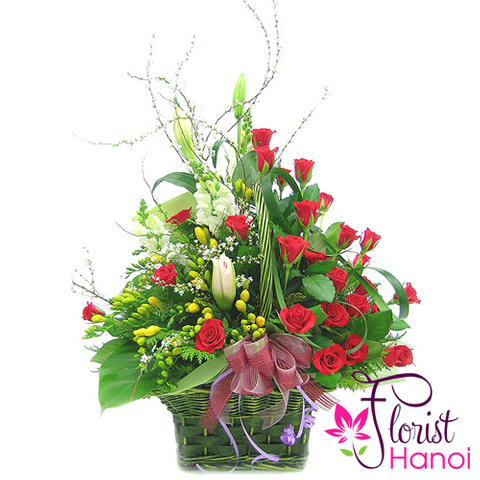 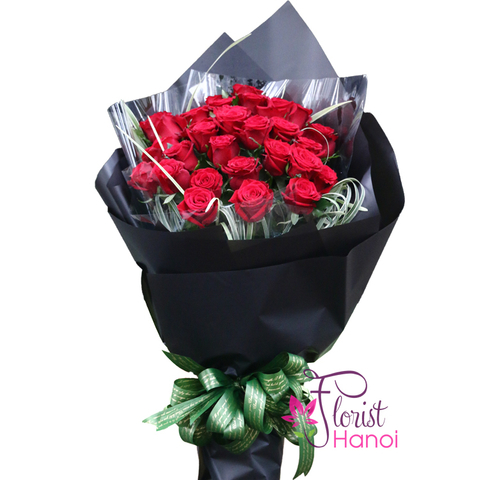 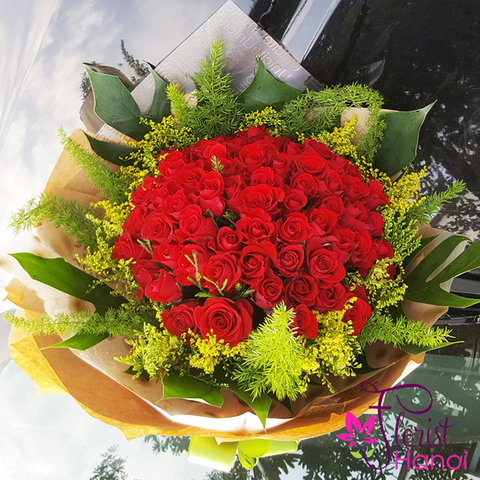 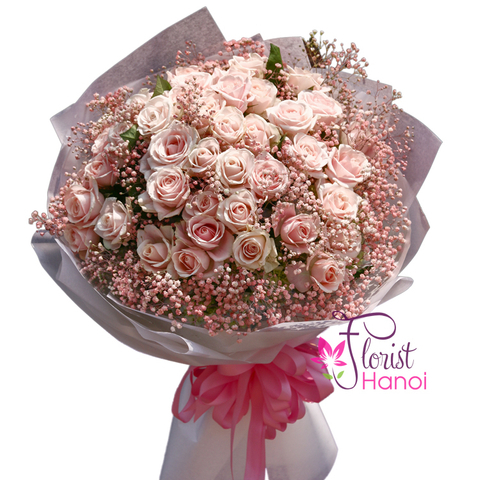 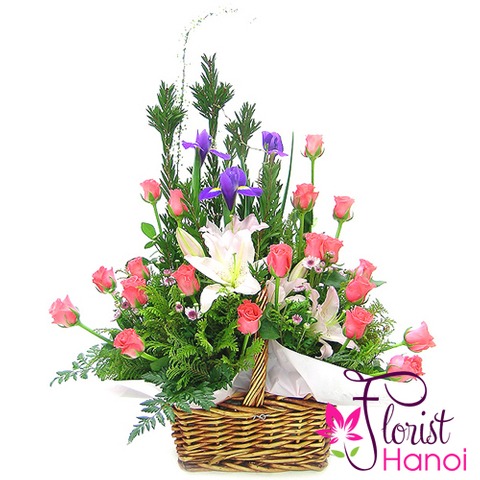 Florist Hanoi, our online flower shop, has bouquets for every occasion. 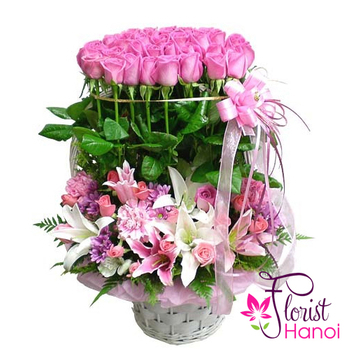 If you want to say :"Happy Birthday" or simply to cheer someone who doen't have a great day, order a bouquet of pink roses, lilies and greenery, perfect to bring a smile. 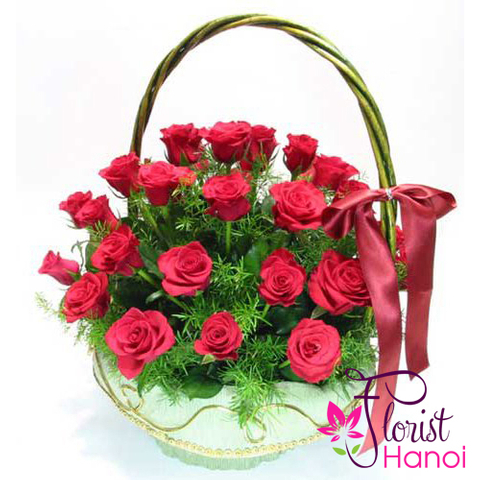 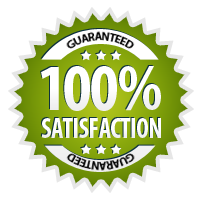 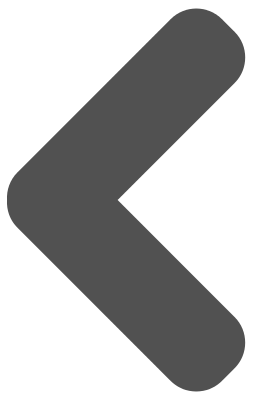 Send flowers through our service and we will reach the recipient in only 2-4 hours.